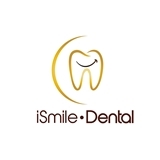 iSmile Dental (Boca Raton) - Book Appointment Online! Outstanding! Took time to hear out exactly what symptoms were. Concern and understanding, top notch equipment.